21-04-19: Our Stirling Residences Price Chart & Stirling Residences Balance Unit Chart is now updated and available here. 05-01-19: Use our Stirling Residences Mortgage Calculator to calculate the Downpayment and Monthly Loan Instalment. 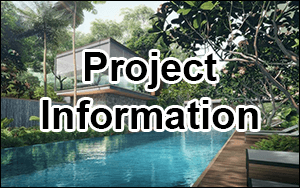 Stirling Residences is a new launch luxury residential development, located at Stirling Road. Developed by a Joint Venture between renowned developers Logan Proprty and Nanshan Group, Stirling Residence Condo is set to transform the Queenstown skyline with a stunning set of Iconic Triple Towers (1 Tower of 38 storey & 2 Towers of 40 storey). 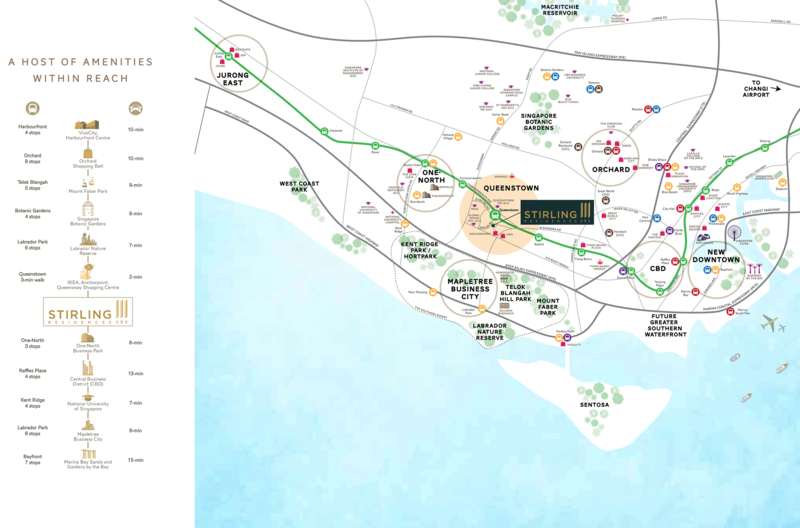 Stirling Residence Singapore will comprise of 1,259 residential condo units, and 1 childcare center. 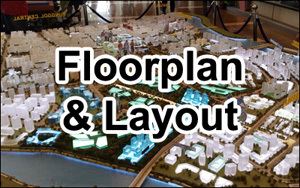 It features full condominium facilities with majestic Sky Roof Terraces, and unique landscaping and greenery. The unit types at Stirling Residences Development ranges from 1 bedroom to 4 bedroom units, with varying floorplan layouts. There are also various facings to choose, from high floor panoramic views and swimming pool views. 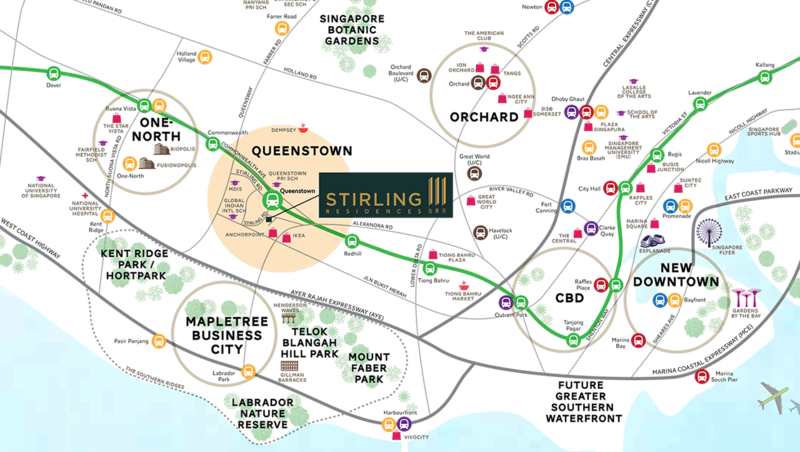 Stirling Residences is extremely well-located. With Queenstown MRT Station at the doorstep, residents can expect utmost convenience to CBD, Orchard, One-North and the Future Greater Southern Waterfront areas. Drivers are also well-connected, with AYE and arterial roads Queensway / Farrer Road and Alexandra Road nearby. Stirling Condo residents can also expect a plethora of options when it comes to shopping and dining. 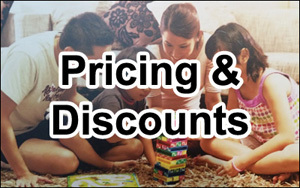 With Anchorpoint Mall, Queensway Shopping Center, Alexandra Central , IKEA, Alexandra Food Center, and ABC Brickworks Food Centre within walking distance, residents are spoilt for choices! Our Stirling Residence Showflat is available for viewing by appointment (10am – 7pm) soon. 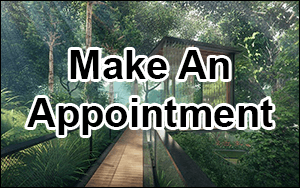 Do contact us to make a showflat appointment.